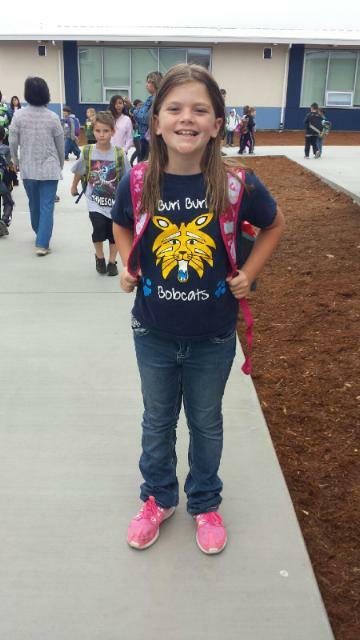 Great news bobcats! Our spiritwear sale is on now :) Print this order form below or look for it sent home with students this week. 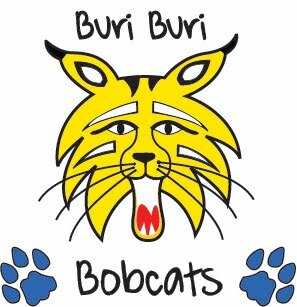 Make checks payable to Buri Buri PTA. They can be turned in directly to the office or to your student's teachers. Orders will be due on October 30 and delivered early November.